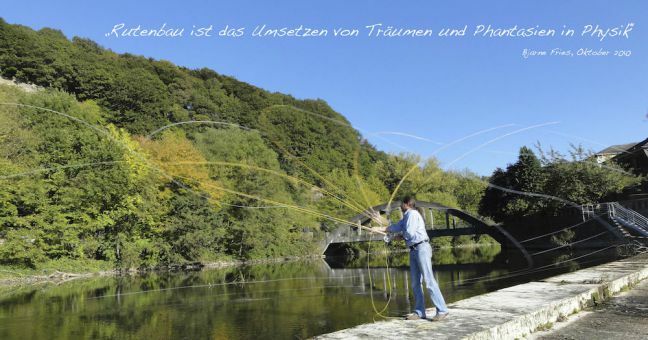 Tonkin bamboo fly rods, hand-crafted according to your wishes, make fishing a unique nature experience. Carefully matched taper ensure an optimum casting behaviour. 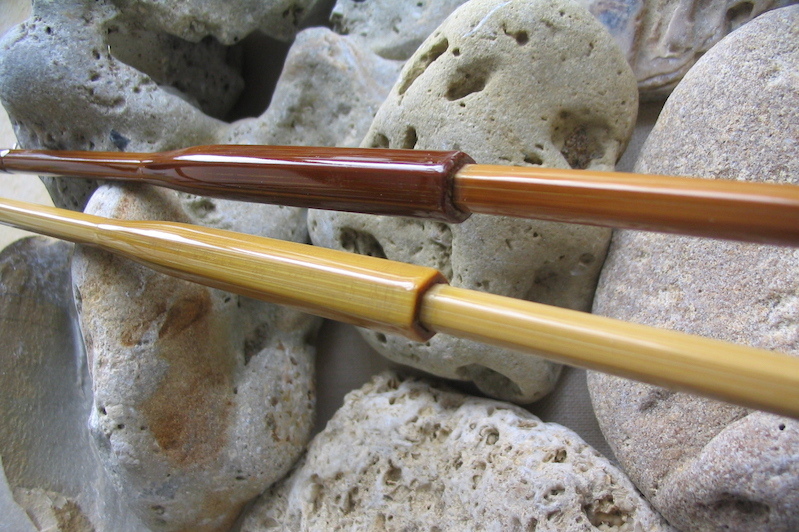 Perfect processing of selected materials represents natural perfection and beauty. 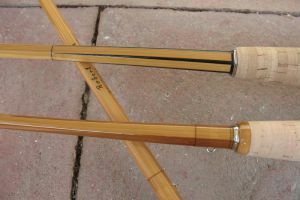 For nearly 20 years I have been intensely involved with rod making. 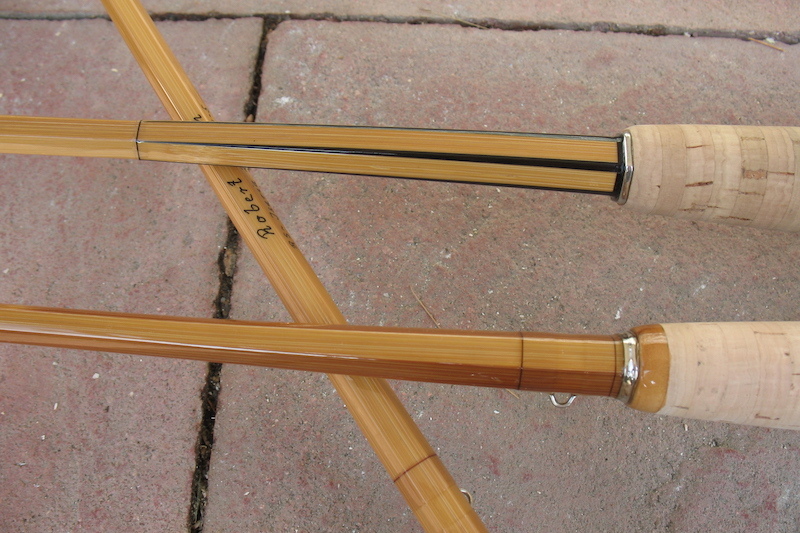 Traditionally crafted rods from light / super fine dry fly rods to double-handed rods belong my standard programme. 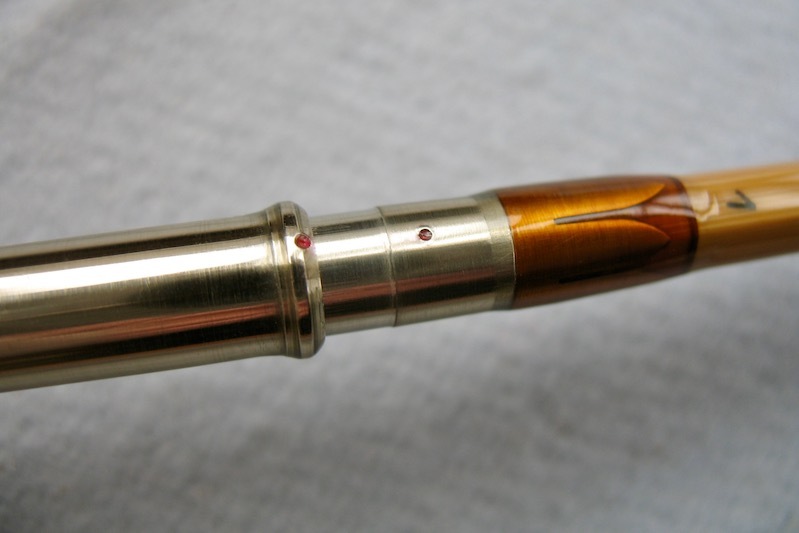 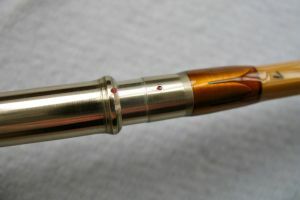 All rods are marked on the ferrules for easy assembly. 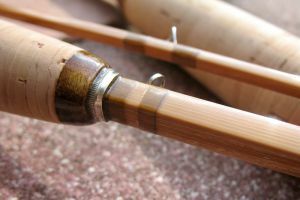 In close dialogue we jointly put together your fly rod according to your wishes and specifications concerning action / casting behaviour and look / design.